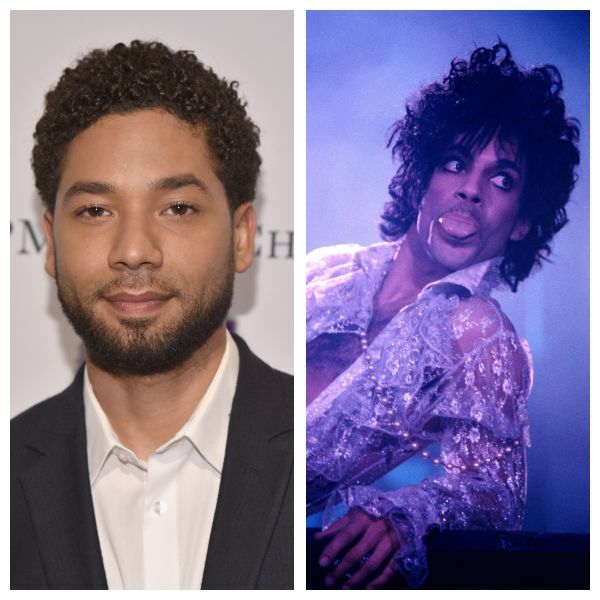 In Hollywood, a Biopic can be a tricky thing to pull off, especially when it comes to portraying a legend. 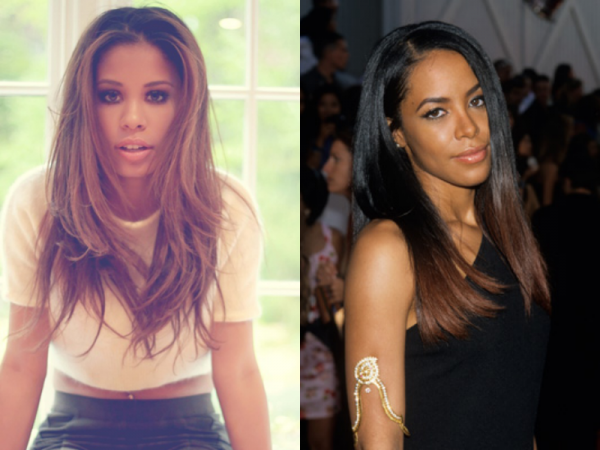 Biopics such as Selena and Straight Outta Compton prove that the right casting can go a long way. 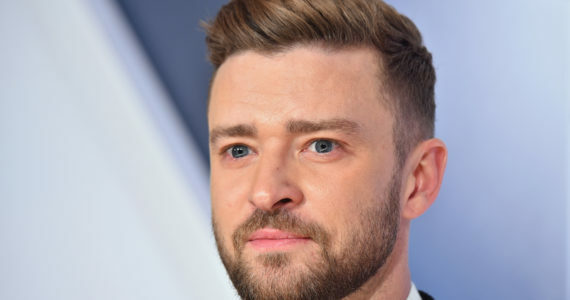 Here at MEFeater, we have cast 15 doppelgangers who would be right for iconic movies. 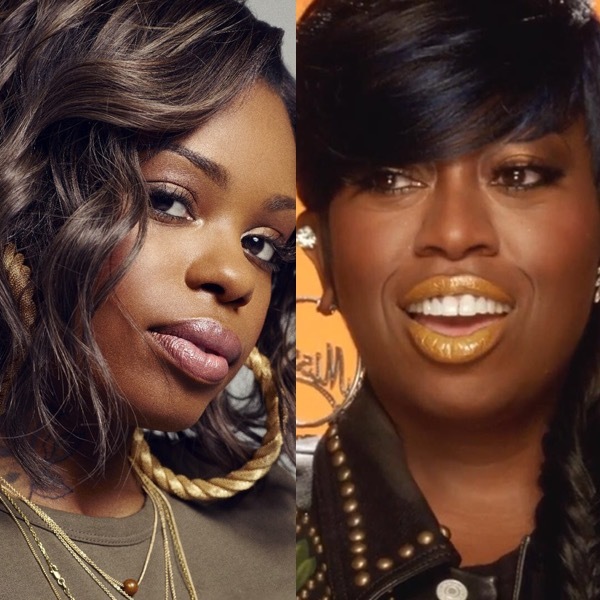 Missy Elliot has been an industry titan for decades and the icon is long overdue for a biopic. 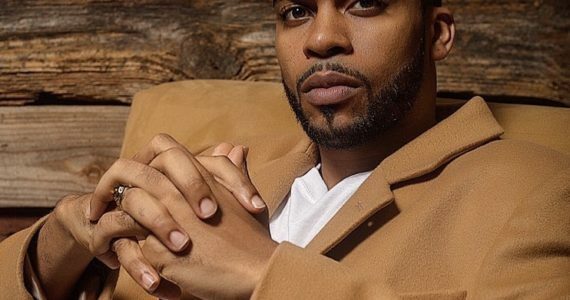 Rapper, singer and songwriter Dreezy could be the perfect fit to play the multi-talented artist. 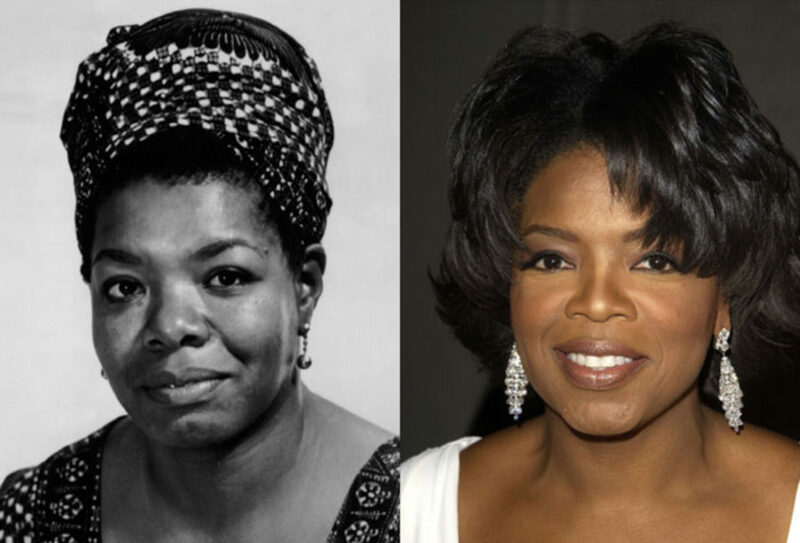 Nobody could do Ms. Angelou justice better than her mentee Oprah. 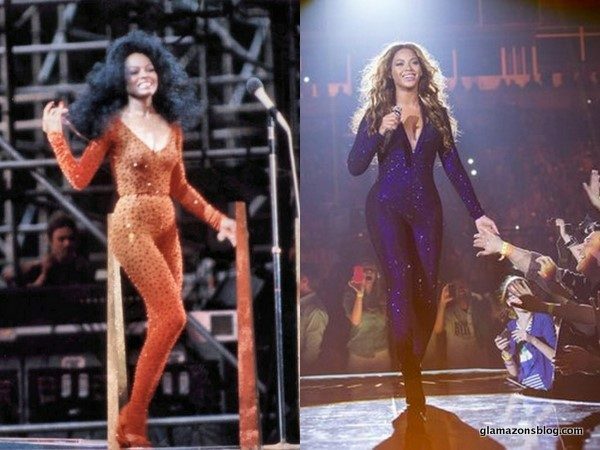 No one can capture the essence and the sassiness of Diana Ross like Queen Bey. 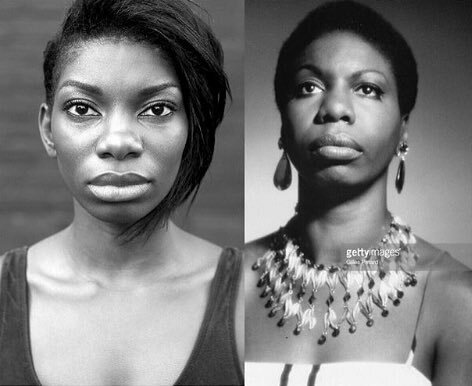 Fans are begging for a remake of the Nina Simone biopic starring Michaela Coel after Zoe Saldana’s controversial casting in the film. 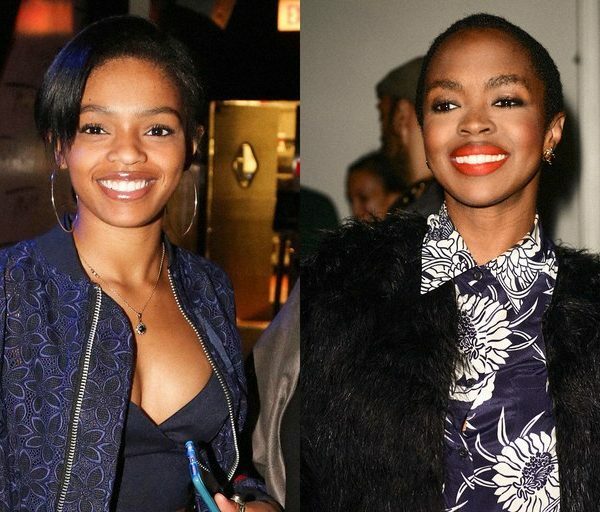 The striking resemblance between the two as well as Coel’s acting chops caused fans to petition the actress for a Nina Simone film. Rowland is the spitting image of Summers in this snapshot. 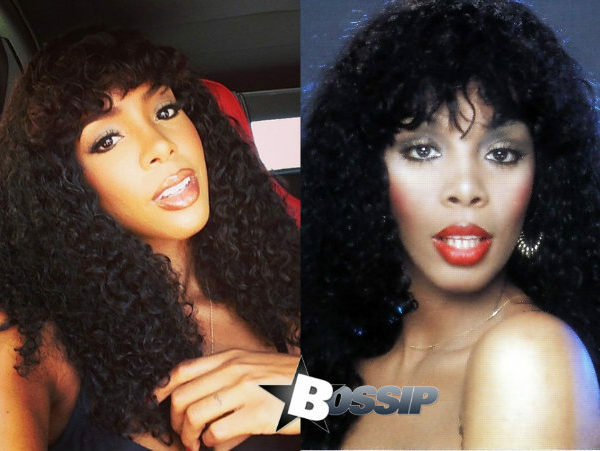 She has been campaigning to portray the late Disco queen in a rumored biopic. Tammi Terrell was one of Motown’s brightest stars of the 1960s. 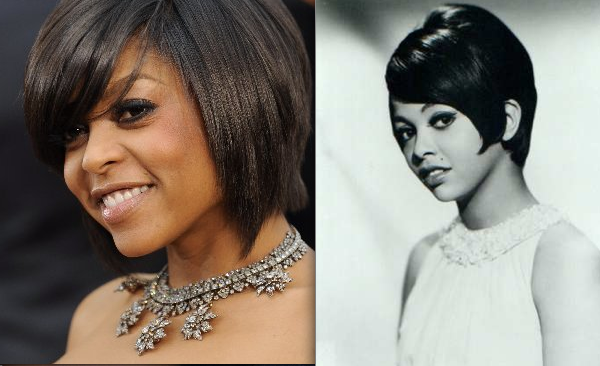 Taraji’s acting skills and resemblance to the singer would make this one interesting biopic. This one is pretty far- fetched but the resemblance is worth mentioning. When it comes to Janet Jackson Teyana Taylor instantly comes to mind. 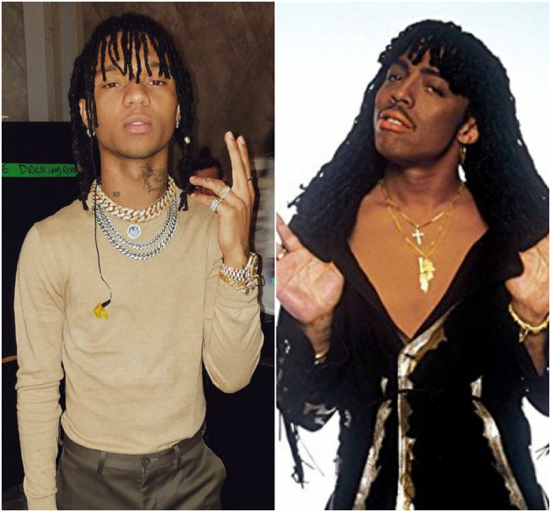 The starlet recently paid homage to Jackson at the VMA’s and completely nailed it. From the dancing to her amazing voice Teyana Taylor would absolutely kill this role. I can’t be the only one interested in seeing this. Trevante Rhodes has been in the industry for several years, but recently saw a breakthrough with films such as Moonlight and Burning Sands. 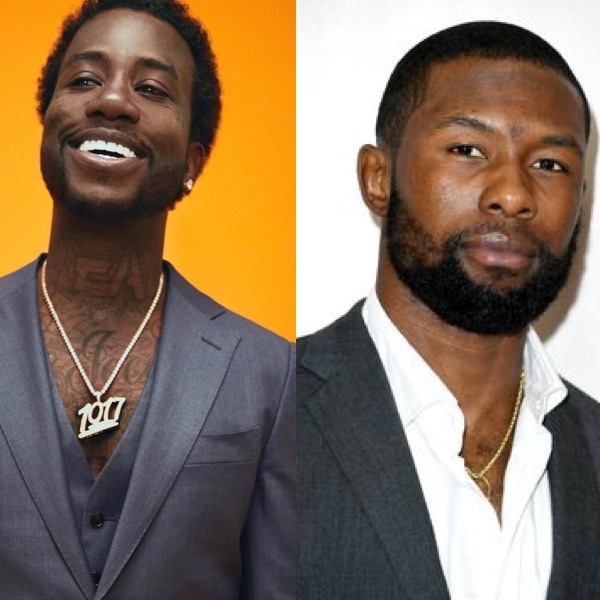 If given the chance he could do a phenomenal job playing the East Atlanta rapper. 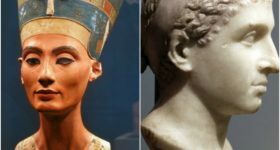 Alicia Keys has been after the role for quite some time now. 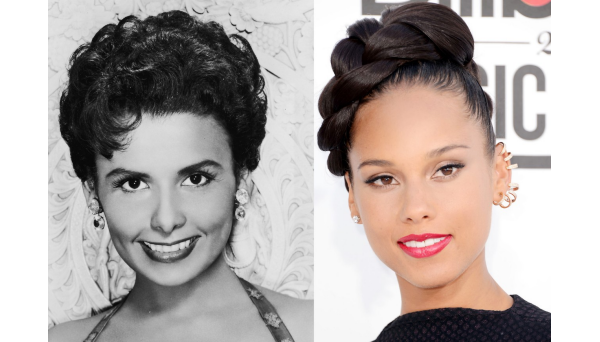 Janet Jackson was tapped to play the role, but we can’t deny the uncanny resemblance between Keys and Horne. 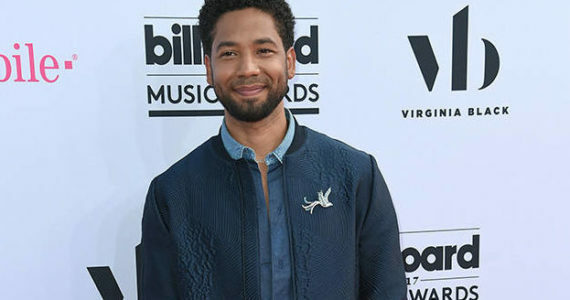 Jussie Smollett has showcased his vast musical talent on Empire. With his ease and charisma onstage, making him the ideal person to play a younger version of the late entertainer. 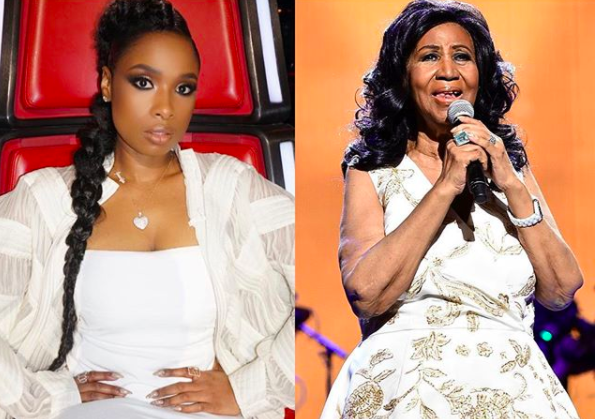 The Queen of Soul herself tapped Hudson to portray her in a biopic And with that powerful voice Hudson is the perfect person to channel the singing icon. 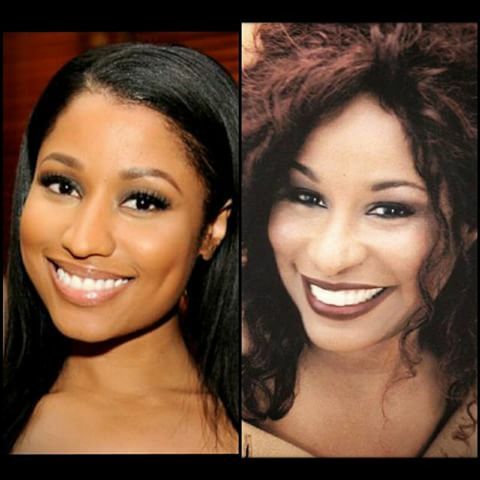 Who better to play in a biopic about Hill than her own daughter. 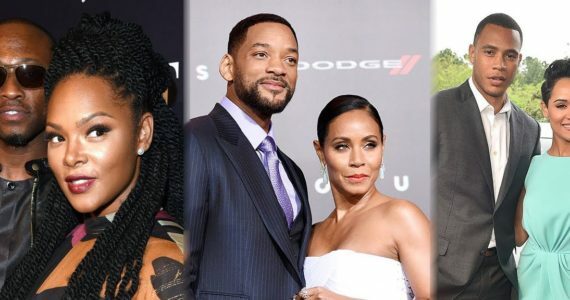 The late Princess of R&B has already been portrayed in a biopic by Alexandra Shipp, but if there were to be a remake Keisha Chante would make the perfect Aaliyah. Be sure to follow @MEFeater on Pinterest, Twitter, Instagram and Facebook. Next Article#MEFeature: Kayla Brianna-A Star Ready to Make Her Mark! Great list! @sur_b as Beyonce, she is Beyonce’s doppelganger for sure! @nickyt67 for Naomi!! !